Hanovia and Berson personnel at the Aquatech Amsterdam trade exhibition. The new combined company will offer customers a more comprehensive product portfolio, backed by an expanded distribution capability and a larger network of approved UVCare support centres around the world. Hanovia and Berson, which have previously operated independently as part of Halma, retain their trading names following the merger. The new merged company has more than 150 years of combined experience in developing and applying UV technology, and has many thousands of installations within industrial and municipal water treatment applications globally. 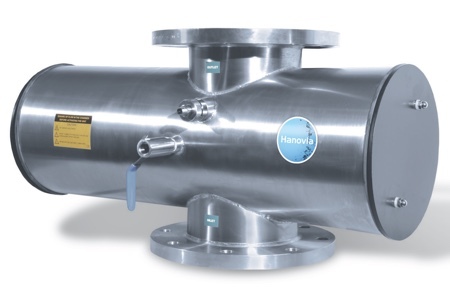 Founded in 1924, Hanovia is recognised as a world leader in UV disinfection and chemical reduction technology. Its advanced UV systems are used in a wide range of industrial, aquatic and leisure applications, and it provides unparalleled customer care via its UVCare service. Headquartered in Slough, UK, Hanovia has regional offices in Germany, USA, Singapore and China. 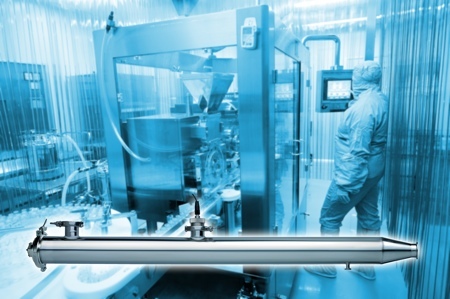 Berson, founded in 1972, provides UV systems with a reputation for technical innovation, quality and service. 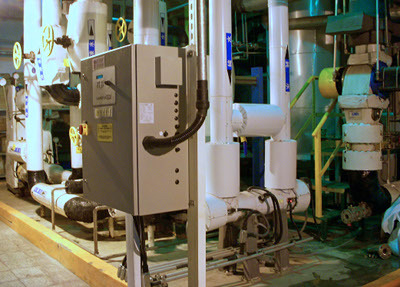 As well as water and wastewater treatment systems, it manufactures specialist UV insect extermination systems for industrial catering and food service facilities. Its head office is in Nuenen, Netherlands, and it has regional offices in the US and China. “For 10 years Hanovia and Berson have been dedicated to developing the industrial and municipal markets respectively. That dedication has created a deep competence in their respective markets. Now we have unified the two companies, to have a greater critical mass to pursue our overarching purpose of protecting the world’s critical resources from harmful contamination,” said John Ryan, Managing Director of the merged companies. 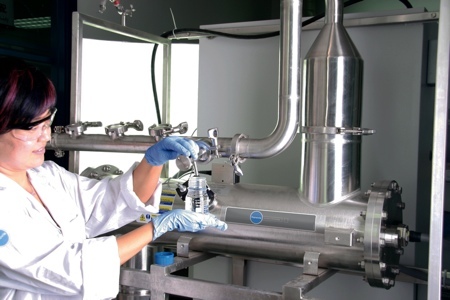 “Our goal is to deliver application-optimised UV solutions to our customers, and combining our products and our engineering capabilities allows us to accelerate that development. The greatest opportunity to come from the unification is to combine field resources so that we can deliver a step change to our UVCare programme. 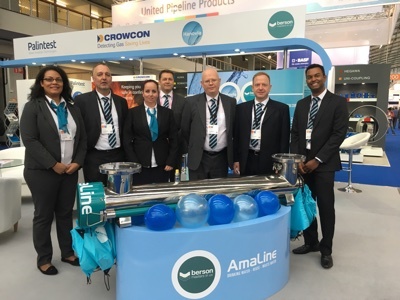 Our organisations based in the USA, Europe and China put resources closer to our customers so that we can provide speedy and comprehensive support and take local feedback into the design of our new products,” said Tim McDougle, Marketing and Sales Director. The Hanovia UK facility will be the global headquarters for the combined company, whilst also becoming its centre of innovation. Nuenen, in The Netherlands, will now be the new sales and support HQ for the EMEA region. The Hanovia office in Shanghai, China, will remain as the company’s Asia headquarters, serving industrial and now municipal markets. Aquionics, the brand name for both Hanovia and Berson products in America, will also be retained. 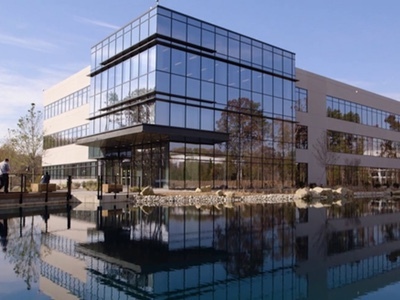 The new Aquionics office in Charlotte, North Carolina, will head the Americas operation, serving both industrial and municipal markets.